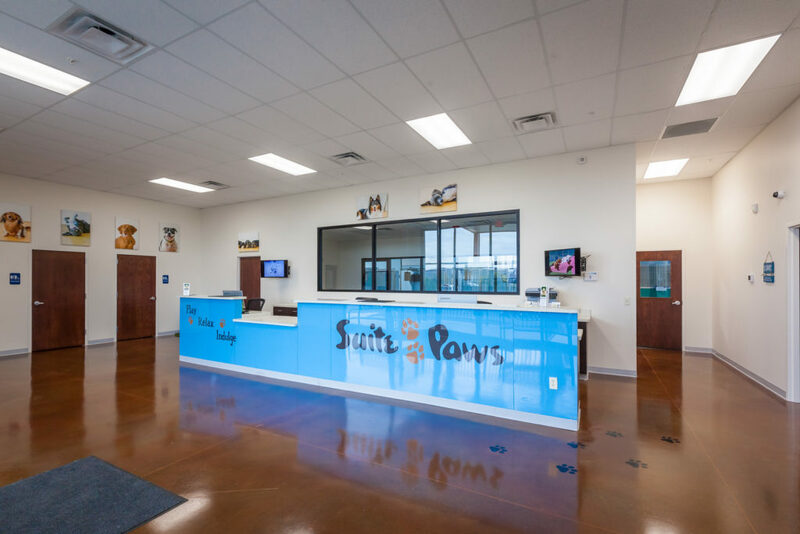 Suite Paws Milford, OH | Employment | Calling all Dog Lovers! Are you interested in a position at Suite Paws? If you would like to apply then please download the attached forms, fill them out completely, and return them to our office or email them to cincyinfo@suitepaws.com for consideration.